This high-class pocket camera is a development from the latest generation of camera. 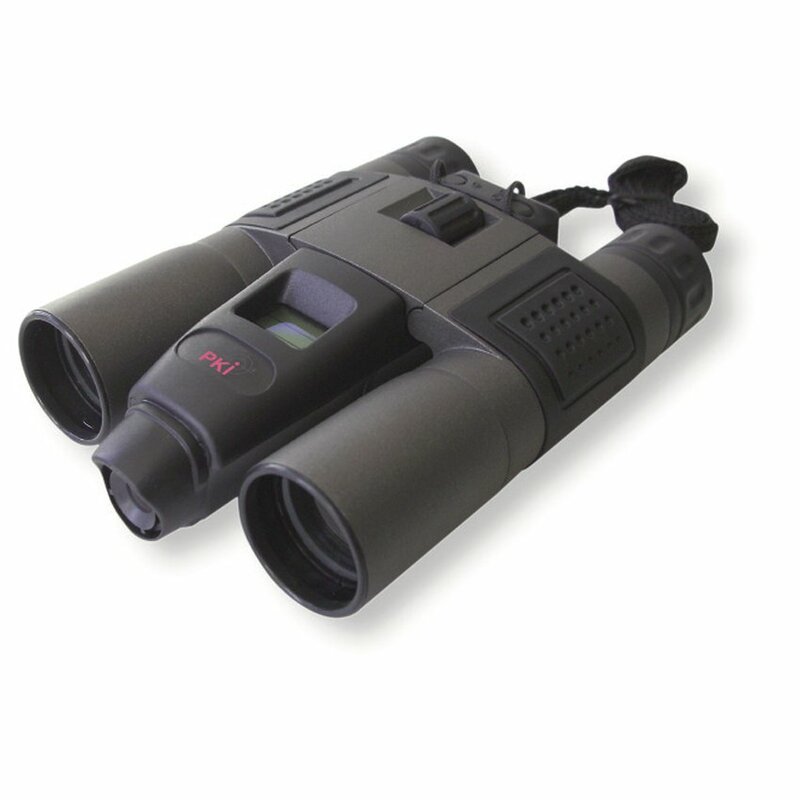 It offers a 10x magnification with the dimensions of only 140x100x40mm and a weight of 396g, integrated digital camera with 1,3 megapixels and 16MB memory capacity. This allows you to observe objects or persons at a distance of up to 1000m and save as much pictures as you want on the provided smart card. The fitting for a tripod is also included. The pictures can be transferred to a PC by means of the USB output. Because of its small size we recommend to take the PKI 5205 always with you in case of surveillance or observation services.